Studying abroad in Tokyo almost five years ago, I saw plenty of Japanese beauty trends, but some I thought wouldn't necessarily pick up in America. 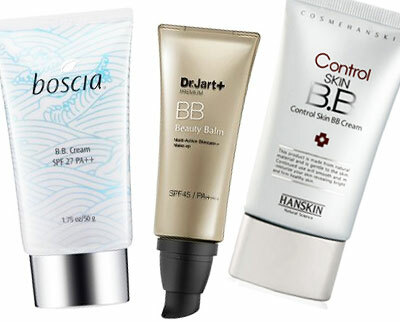 Plus, my Korean drama addiction has led me to try various BB Creams among other Korean makeup styles and skincare brands. 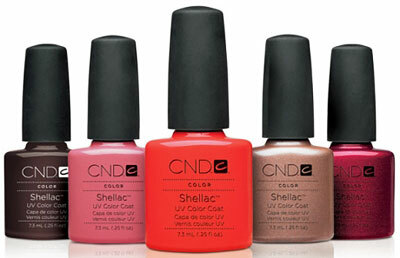 Well, the American beauty market is finally getting in on some of these (dare I say old) trends. I saw many ornate 3D nail masterpieces on the fingertips of many average Japanese girls, and I got in on the action with glitter polishes and nail stickers. Now I'm back to experimenting with glitters, colors, stickers and pens again, since the average American woman is very much into nail art. Perhaps it started with Fashion Week (think moon manis and graphic prints) or maybe Lady Gaga and Katy Perry's penchant for Minx? 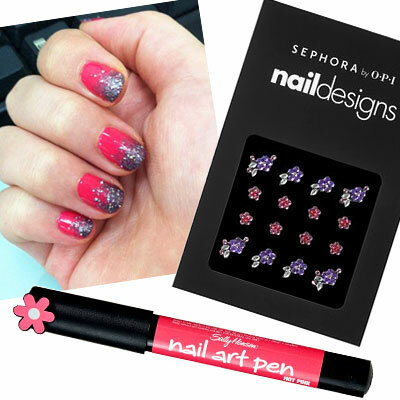 Either way Nail art is going mainstream, with plenty of real women getting fancy at the nail salon and even more so with DIY styles at home. While in Tokyo a Japanese friend suggested I get a Calgel manicure, because it lasted longer and had amazing shine for days. 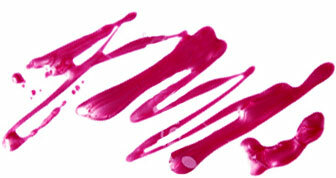 Well, I had my nails painted and cured, and wondered when gel nails would be a hit in the US. Gel manis have definitely made a mark in nail salons across the US, with brands like Orly and Creative Nail Design getting in on the action. I'm still waiting to see gel nail art get popular here, but I think it's only a matter of time at this point. The fate of most Asian women are short, straight and completely uncurling eyelashes, which is probably why Asian beauty brands have been creating lash enhancers for awhile now. Shu Uemura is almost synonymous with good lashes - from the cult curler to the extensive range of falsies. 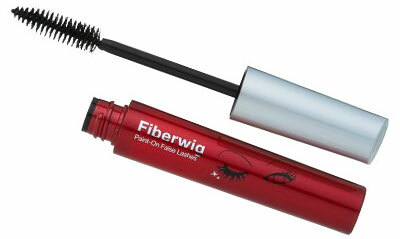 Plus, the Japanese brand Imju popularized its Fiberwig mascara that forms lengthening tubes around your lashes. It was a hit in Japan and eventually made it's way to Sephora in the US. Lash extensions originated from Korea, so it's no surprise some of the best spots to get them are actually in Koreatowns around the country. So while Americans have been embracing the lash craze, they definitely have Asian innovations to thank. This not-so-new craze was first conjured up in Germany, but really took off in Korea with the help of its drama stars. Now this skin perfecting wonder is starting to enter the American conscious thanks to Sephora, who carries Dr. Jart+ and Boscia. Trust me, this will soon be very much a part of your regular vocabulary. American women are likely to use eye makeup remover on a cotton ball for stubborn mascaras and other waterproof products, but some may just skip that whole process and use a basic cleanser or even just a wipe. But Asian girls are a little more diligent when removing makeup. 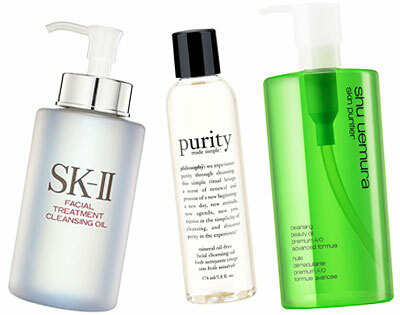 They resort to the bevy of cleansing oils available to them for makeup removal before they even use a regular cleanser. Oil cleansing is starting to pick up in Western markets with European and American brands offering cleansing oil options, too, like Philosophy Mineral Oil-Free Facial Cleansing Oil and Bobbi Brown's Cleansing Oil. Japanese women prefer a paler complexion (maybe it's rooted in Geisha face makeup? ), and Korean women do, too (because back in the olden days, a tan meant you were a laborer). 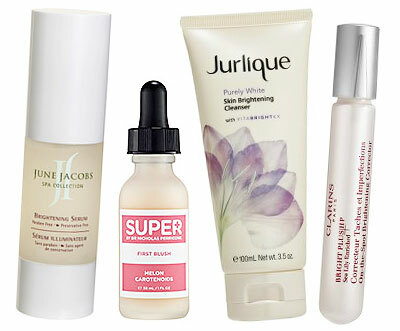 So there are plenty whitening products in the Asian market to achieve an evenly pale complexion. On the other hand, Americans equate a golden bronze with beauty, so I never thought such a trend would take off. But it did. And so things don't get lost in translation, whitening products are marketed in the US as "brightening." American women are definitely realizing that wrinkles are only one sign of aging, and that sun damage, uneven skin tone and dark spots are another aging factor. It's relatively recent that many American marketed skincare lines have launched brightening treatments and products to address this new trend in anti-aging. I'll pass on contacts for larger looking eyes, but I'm just waiting for bottles with pumps to make it big next!